Our practice provides architectural services that embraces the diverse home development needs of our clients. We do not simply produce designs but make significant attempts to understand the needs of our domestic and non/domestic clients. These needs are then cost effectively and energy efficiently expressed in our aesthetically appealing home development designs. Our building users dont just live in our designs rather we make our designs an extension of the user satisfying wide residential needs. 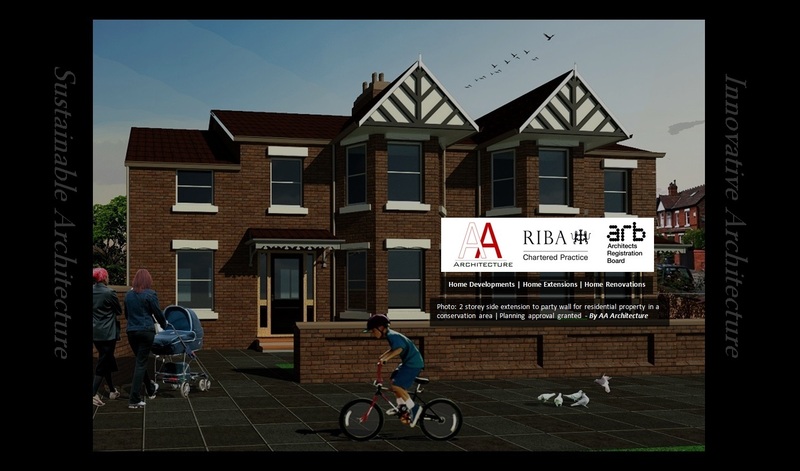 We help our clients through the planning permission with successful records. 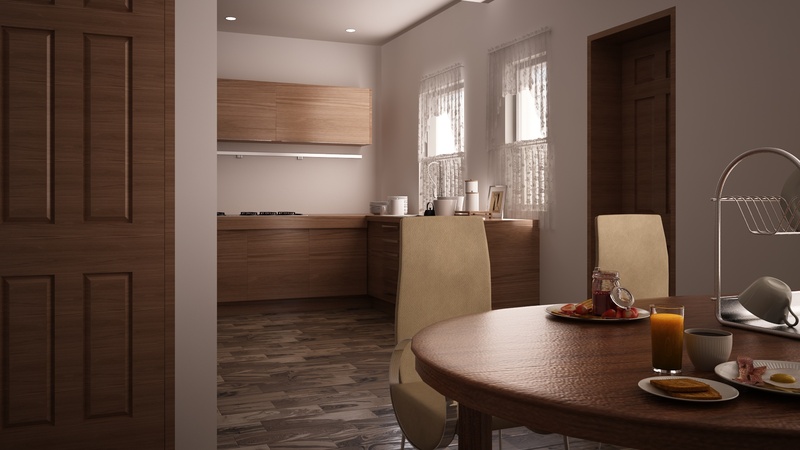 We understand the need for additional spaces in our homes due to expanding family sizes, modernisation, desire for increased natural lighting etc. or simply the desire for larger spaces in our homes. Such extensions could involve kitchen/dining extensions, conservatory extensions, single storey or two storey extensions etc. We understand the value of every square inch hence we are experts in listening to and understanding our clients needs, maximising available floor space, ensuring that the extensions seamlessly connects with the main building Our extension designs (which include conservation area extensions) are usually simple and elegant! 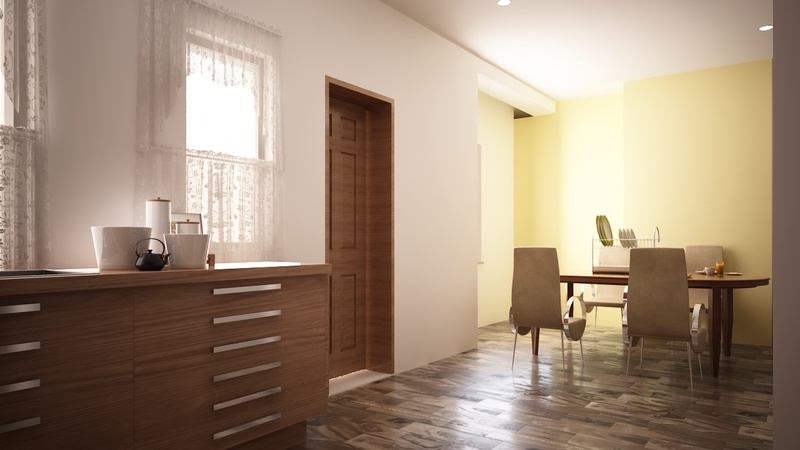 If you just purchased a property that needs renovation, or if you are simply thinking of carrying out renovation works on your home, we can help you identify how best to create value. 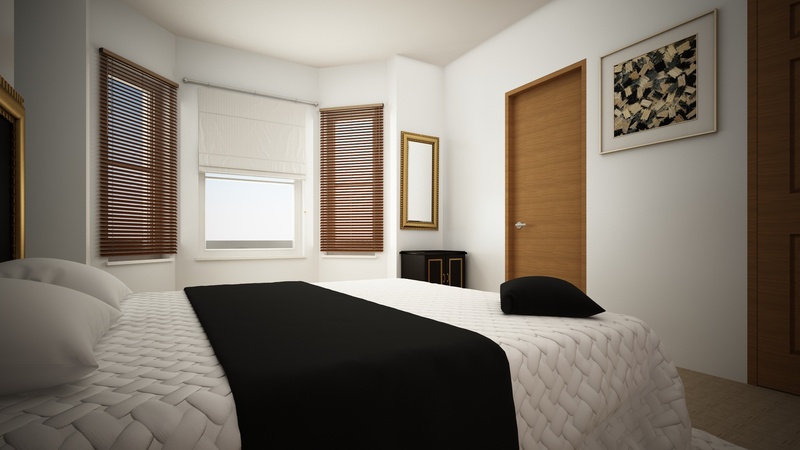 Our practice can also help provide aesthetically pleasing and cost effective modern designs to suit your individual needs both from a business and a home user point of view. If the renovation is subject to planning approval, we can help you through this process as we have successfully done for our other clients. AA-Architecture is a chartered architectural practice based in the UK. We provide architectural services which include modern designs with speciality in residential buildings, home extensions and home renovation. We more importantly prefer to assist our client in securing planning approval for our designs, which we have been executing successfully for our clients. We combine innovation and design elegance with practicalities in building construction to create high value architecture. Our clients range from private homeowners to charity organisations, property owners, developers and financial institutions and we pride ourselves in delivering the very best service to all. Our ethos is underpinned by the understanding of our client's unique needs and ensuring that high value bespoke design is delivered sustainably in close association with client. "You are a model professional, thanks for your service"